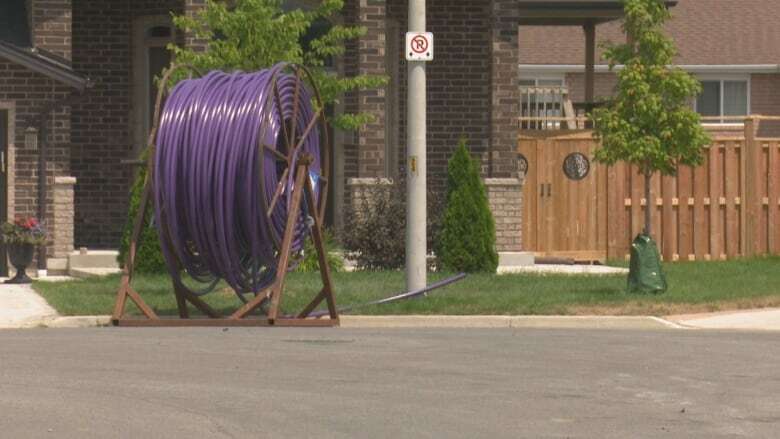 The City of Windsor is fielding complaints from the public about communications companies digging up their lawns to bury fibre-optic cables. Bell and a local Internet company MNSi are both actively expanding their networks. City Coun. Fred Francis said he's hearing from disgruntled people in his ward. 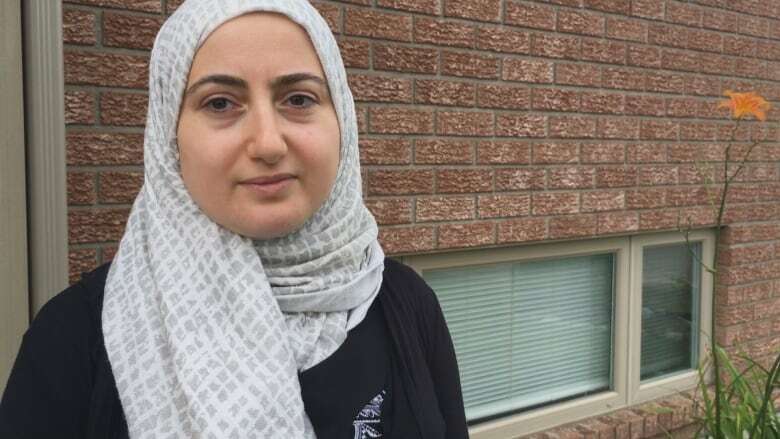 Nemat Al-Omar has been living in her neighbourhood for over 12 years. She said the crews from Bell and MNSi have been working on the roads for the past two. "It's very busy in here, all the trucks and stuff," she said. The neighbourhood has become so noisy she said it's been difficult for her kids to play outside. Another complaint is that the grass this year hasn't been as well-maintained as last year. Al-Omar said they're watering the grass but it doesn't seem to get better. "It's all ruined," said Al-Omar. "It's not just us, it's all the neighbours." The situation for Craig Brown's neighbourhood was a bit different. He said the MNSi crew came by last October and "the job couldn't have been more professional." He said everything was put back properly and the grass has been reseeded and "you can't even tell my lawn was disturbed." And city engineer Mark Winterton said the city is dealing with the situation. "We are working with both of those utilities to improve their customer service to make sure that people know what's going on," he said. "Certainly, things like restoration is difficult in the summer, and there may have been about a bit of a communication gap on some of those items, and we're looking to clean that up. We're working with the utilities right now." Winterton said people should contact the companies directly if there's a problem, but they can also call 311 if they're not getting satisfaction. CBC News reached out to MNSi for comment. 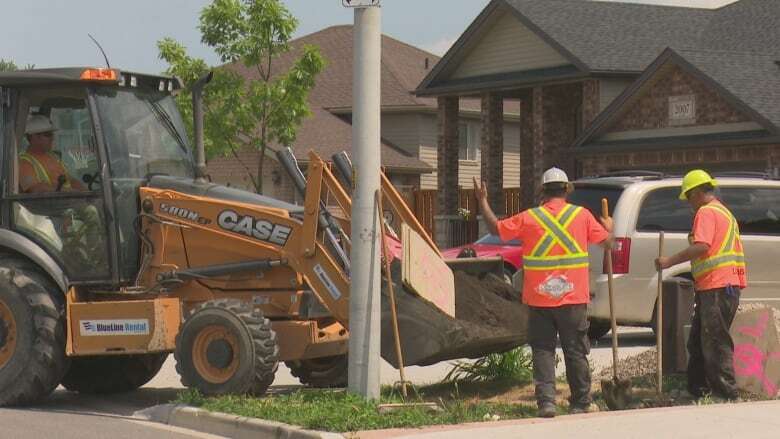 In an email statement, the company's spokesperson Dan Savoie said the company obtains all permits and follows "a very strict procedure" to finish the work "with as little disruption as possible." He said Coun. Francis has not approached the company about any issues in his constituency. Is your yard being dug up to make way for new cables? Or are you glad internet companies are expanding? We'd like to hear from you! Email us at windsor@cbc.ca or fo to our Facebook page and tell us what you think.